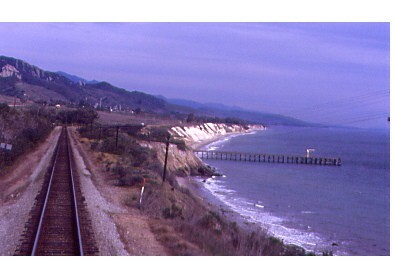 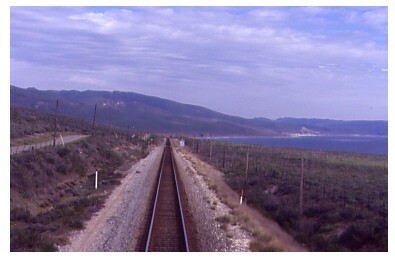 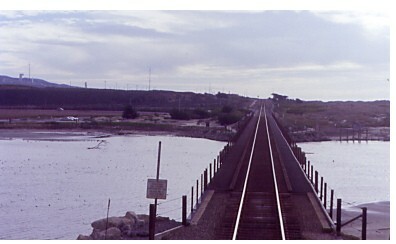 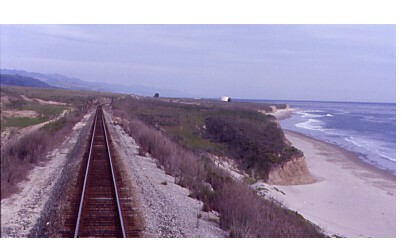 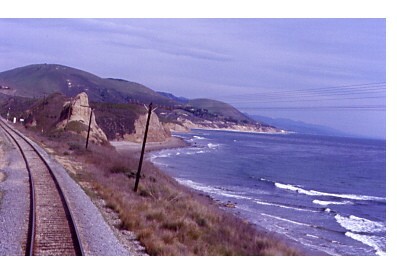 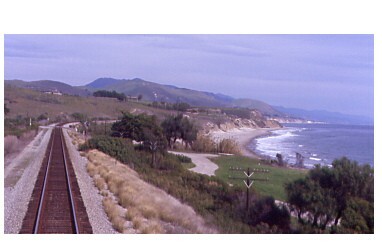 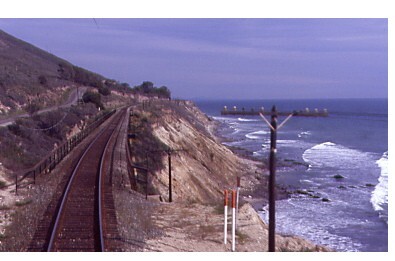 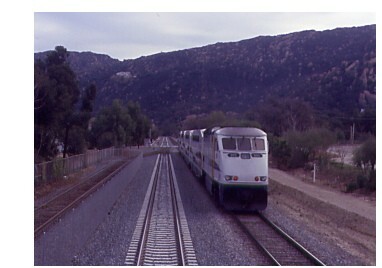 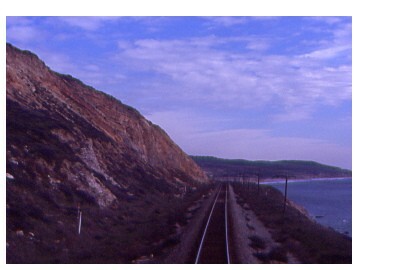 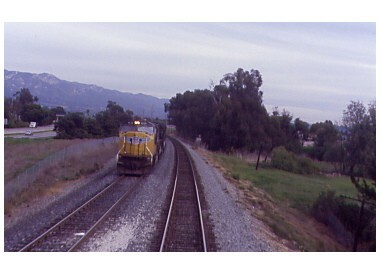 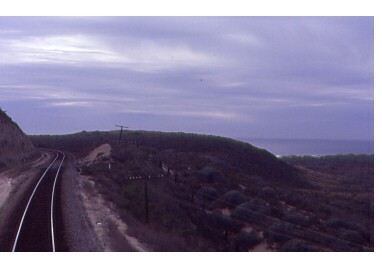 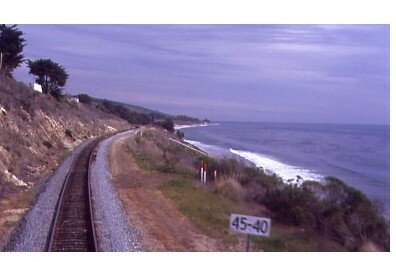 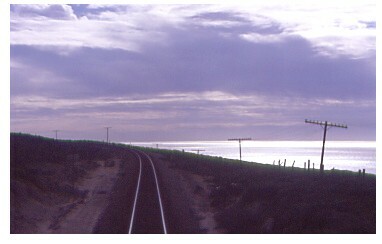 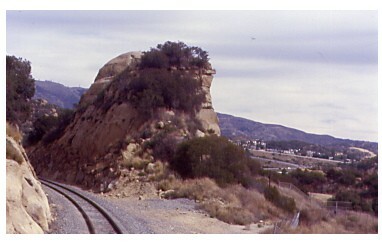 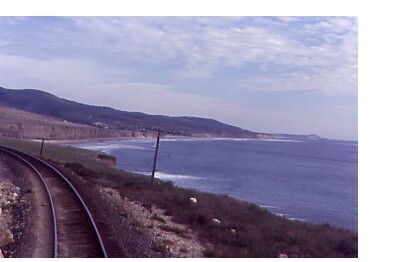 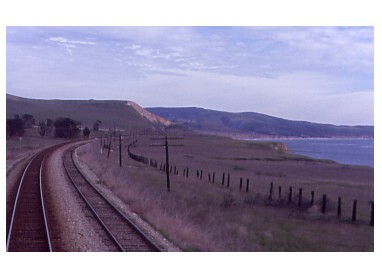 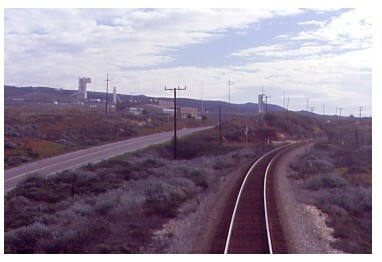 The Coast Starlight meets the Pacific Ocean north of Ventura. 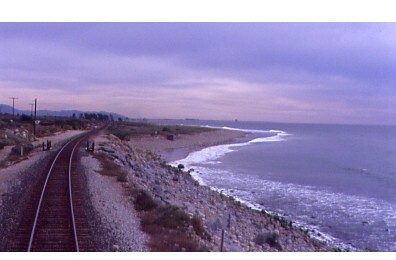 Sit back and enjoy the coastal views. 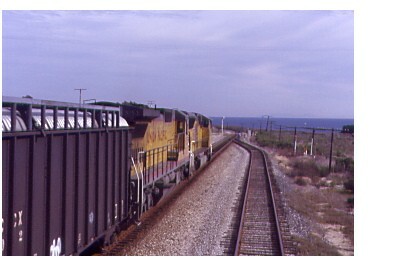 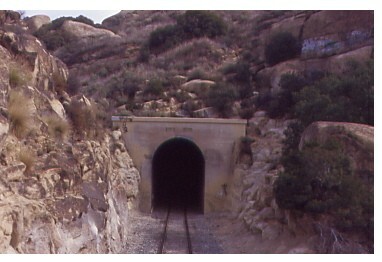 UP freight holds the main at Conception. 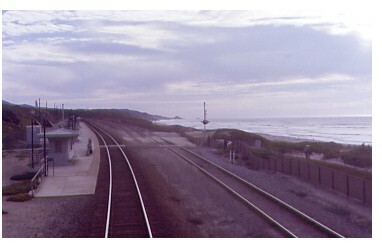 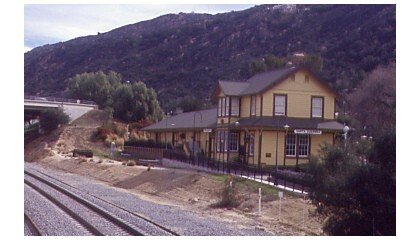 The Surf California Amtrak Station. 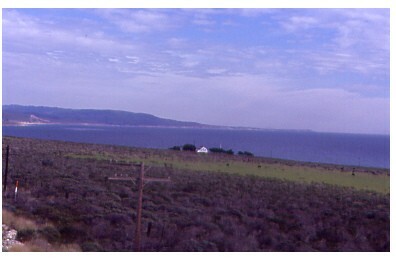 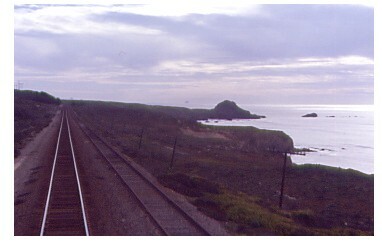 The Coast Starlight turns away from the Pacific Ocean. 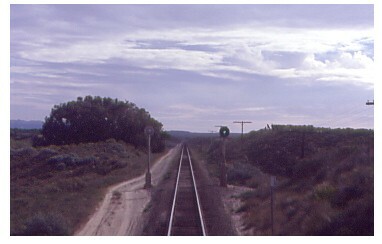 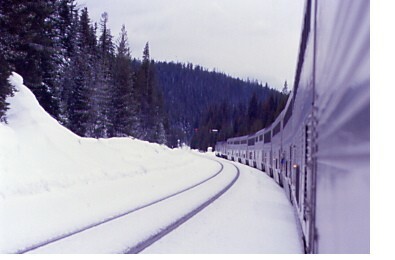 The next morning on Train 14. 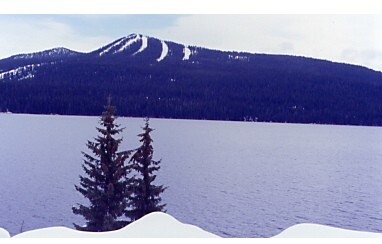 Happy Valentine's Day 2004! 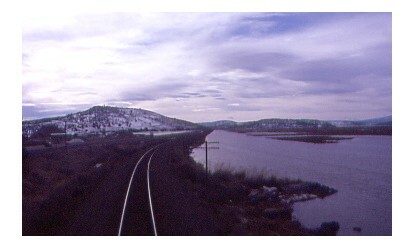 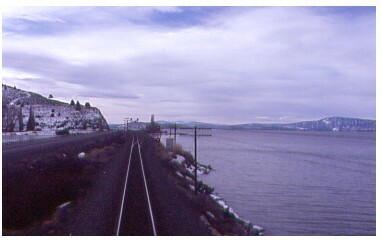 Two scenes along Upper Klamath Lake. 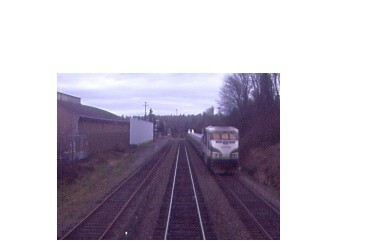 Amtrak 14 in the Cascade Summit siding. 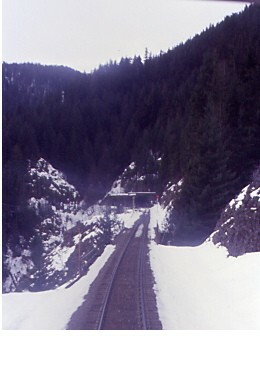 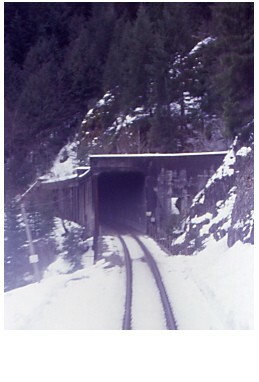 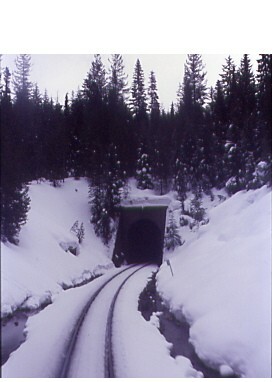 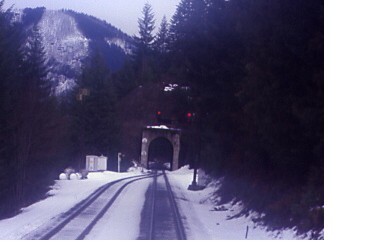 The Cascade Summit Tunnel with more westbound scenes. 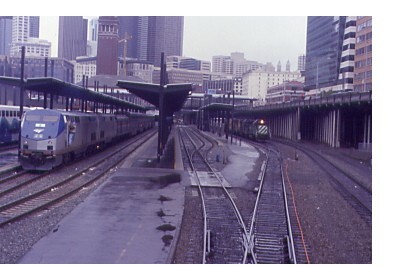 Busy Seattle with an early Empire Builder and a BNSF freight with an Illinois Central unit. 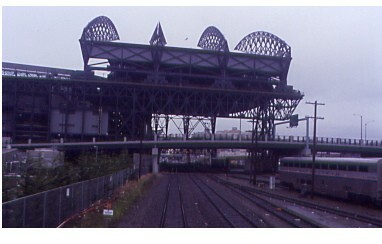 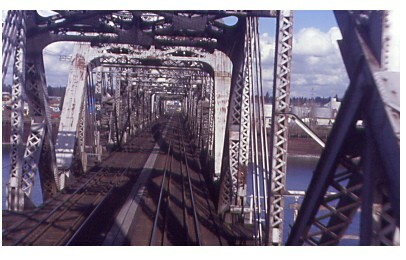 The Coast Starlight ran under the Safeco Stadium Roof on the way south. 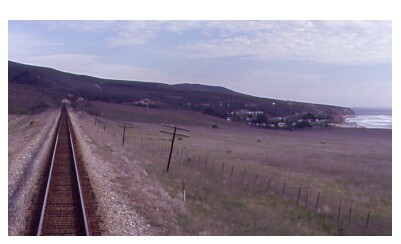 Passing a northbound Talgo Cascade Service Train.